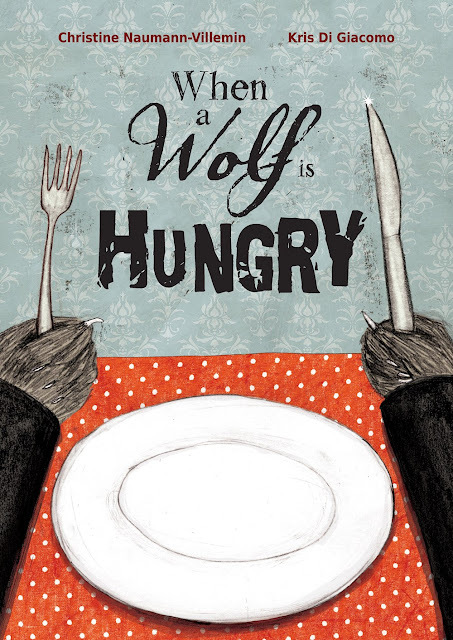 When a Wolf Is Hungry by Christine Naumann-Villemin and Kris Di Giacomo is a laugh out loud folktale that reminds everyone to not take things too seriously and consider all potential outcomes of our actions -- you might be surprised by what happens! Sometimes you come across an illustrator and you just know in your gut that this person is going to be around for a while, illustrating your future favorite picture books. That's how I feel about Rebecca Green. Her body of work is impressive, and her illustrations in her debut picture book How to Make Friends With a Ghost are full of humor, surprises, and, of course, ghosts! I was lucky enough to get a chance to chat with Becca (as she likes to be called!) 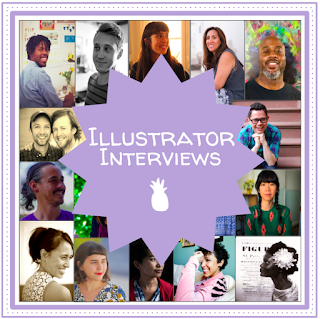 about her process, and I'm excited to share our conversation with you! Cynthia Leonor Garza and Alyssa Bermudez's Lucía the Luchadora is one of the sweetest stories I've read in a long time. It's full of courage, feminism, cultural legacy, and kindness, and it's not a book to be missed. 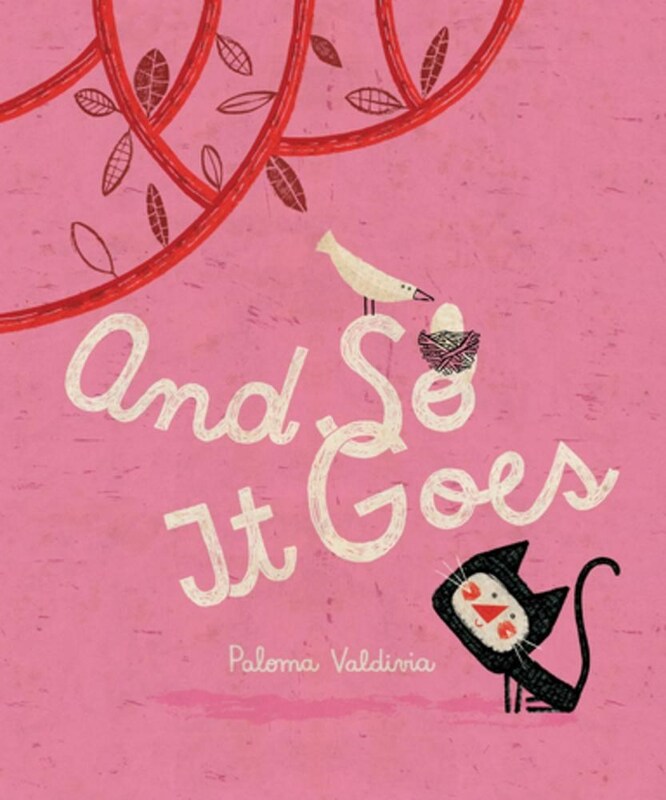 And So It Goes by Paloma Valdivia is an open and honest meditation on the passage of days and the cycle of life. It gives readers an opportunity to reflect on those who have passed, those who have yet to arrive, and the people around us now. I am quite the lucky girl today. Today is the day I get to brag about the amazing people I work with! Author Katey Howes and I work together over at All the Wonders, so it was a no-brainer that I was dying to see her debut picture book Grandmother Thorn. What I didn't know at the time, though, was that it would quickly become one of my favorite books of the year (I mean, the story? Those illustrations? Yet another no-brainer for me). So I immediately called up Katey and asked if she would be willing to do a joint interview with Grandmother Thorn illustrator Rebecca Hahn. Just wait until you see these gorgeous process images — they're going to blow you away! I just found the BEST read-aloud book of the year. 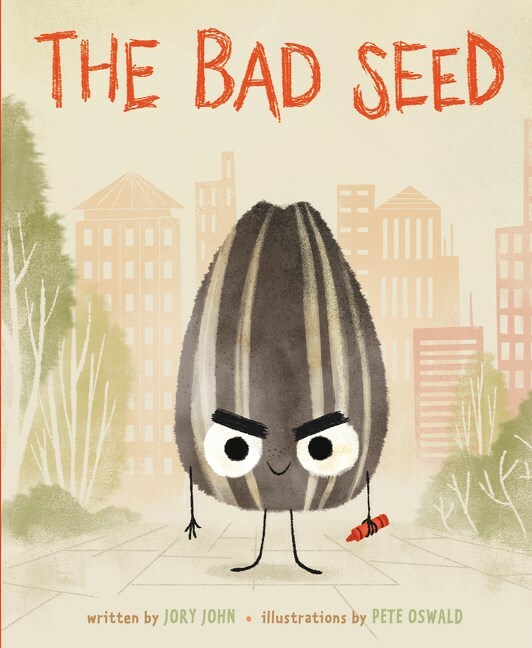 The Bad Seed by Jory John and Pete Oswald. Seriously. I had someone read this to me when I experienced it for the first time, and it was one of the funniest storytimes I've ever attended. 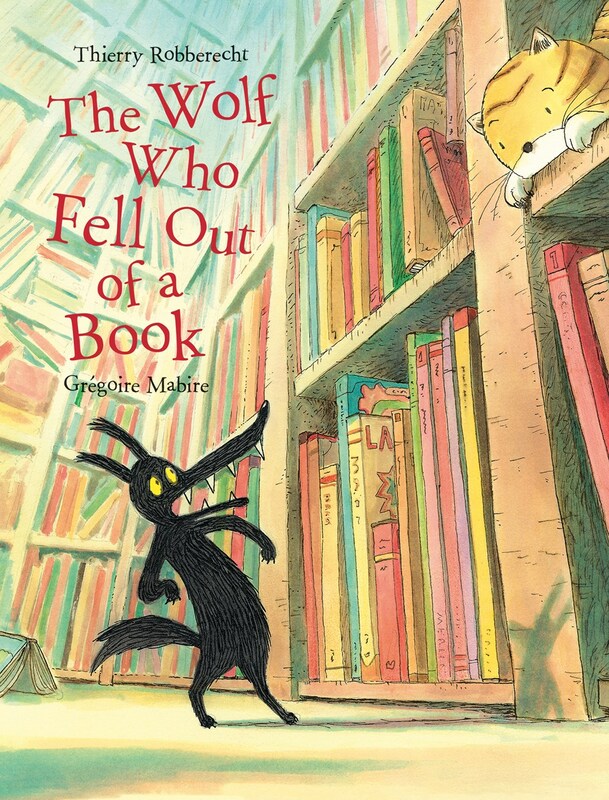 This month's #kidlitpicks theme is Traditional Stories and Fairytales, and I'm so excited to share Thierry Robberecht and Grégoire Mabire's The Wolf Who Fell Out of a Book. 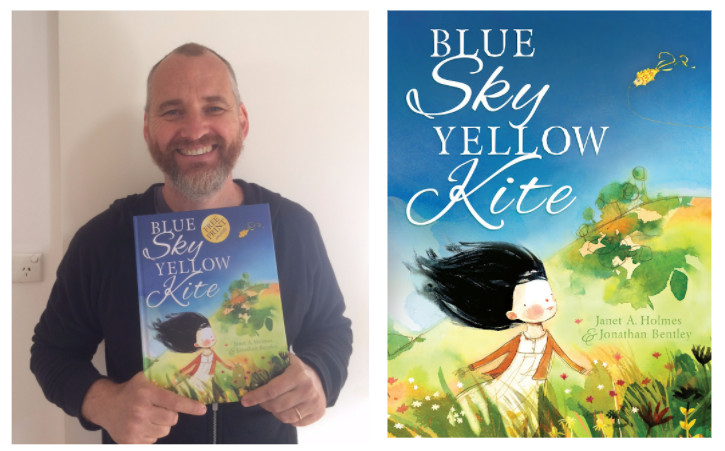 In my email to famed Australian illustrator and part-time author Jonathan Bentley, I told him that I got three pages into his new book Blue Sky Yellow Kite, written by Janet A Holmes, before I set it down and hunted for his email address. Really, I didn't even need three spreads to know that I wanted to interview him, but it was hard to look away. And then once I'd sent him a request, I sat down and studied the book for an hour. Jonathan's illustrations are incredibly moving, and I know you'll find yourself equally swept up in them. Have a read about Jonathan's process below. 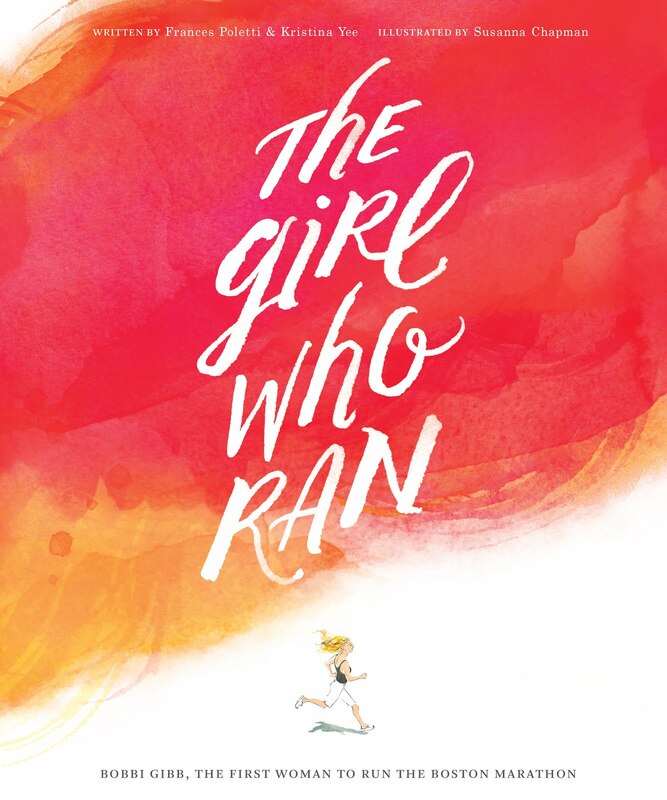 The Girl Who Ran, written by Frances Poletti and Kristina Yee and illustrated by Susanna Chapman, is the true story of the first female runner in the Boston Marathon. When Bobbi Gibb was a girl she loved to run, but female runners were frowned upon. When she saw a call for the Boston Marathon, though, Bobbi set her mind to entering and being an equal competitor. Even when that meant disguising her gender. 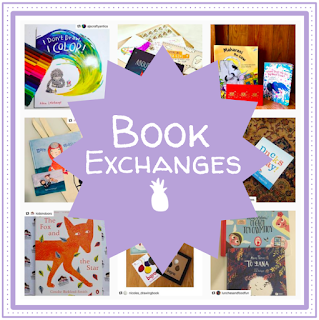 Remember when I did all those posts recently about books showcasing complementary colors and I lamented the fact that there aren't more books with yellows and purples? I can lament no more! 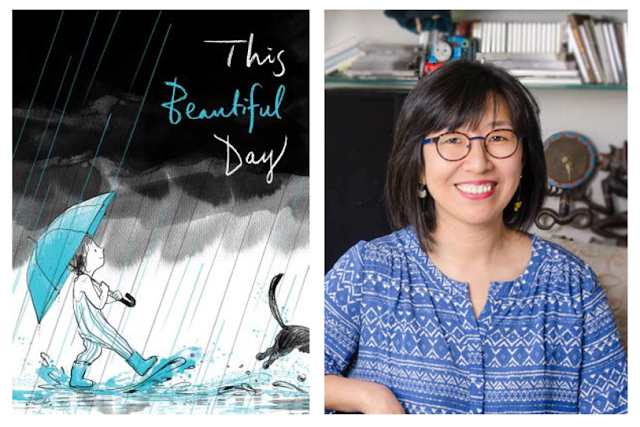 Suzy Lee, illustrator most recently of This Beautiful Day, has won the Gold Medal for Original Art by the Society of Illustrators, the Boston Globe–Horn Book Award for Excellence in Children’s Literature (Picture Book Honor Winner), and her books have been featured as New York Times Best Illustrated Books and Best Illustrated Children’s Books. 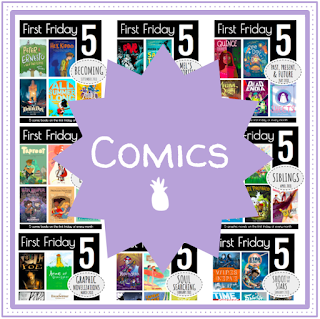 So it's easy for me to say that Suzy's an incredibly gifted picture book creator. But what's the fun in saying when I can just show you? Join me in chatting with Suzy about This Beautiful Day and what she has in store for us next! 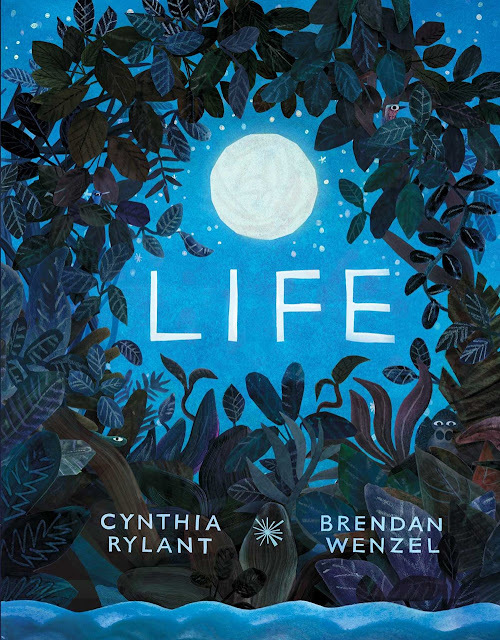 Cynthia Rylant and Brendan Wenzel's recent collaboration Life is a moving meditation on finding inner strength in the face of ongoing adversity. Have you ever found yourself falling deeper and deeper into a hole of your own making? 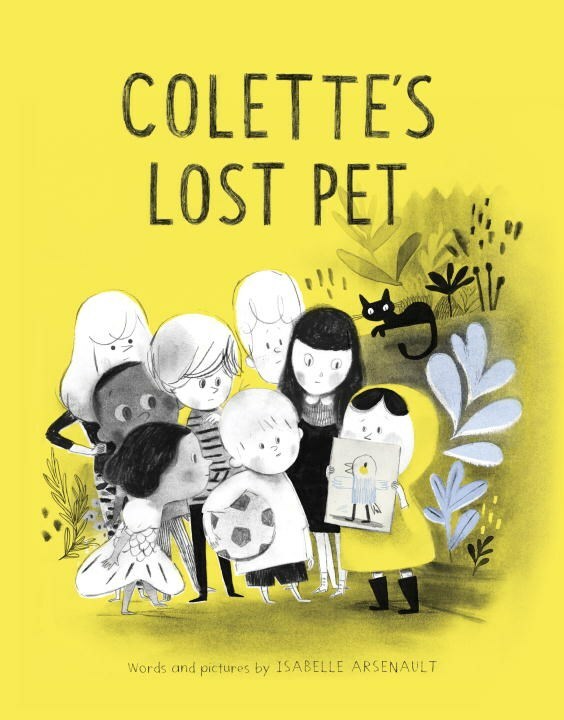 It's safe to say that Colette has when she bites off more than she can chew in Isabelle Arsenault's Colette's Lost Pet. Recently I read a book that I know will stick with me forever. 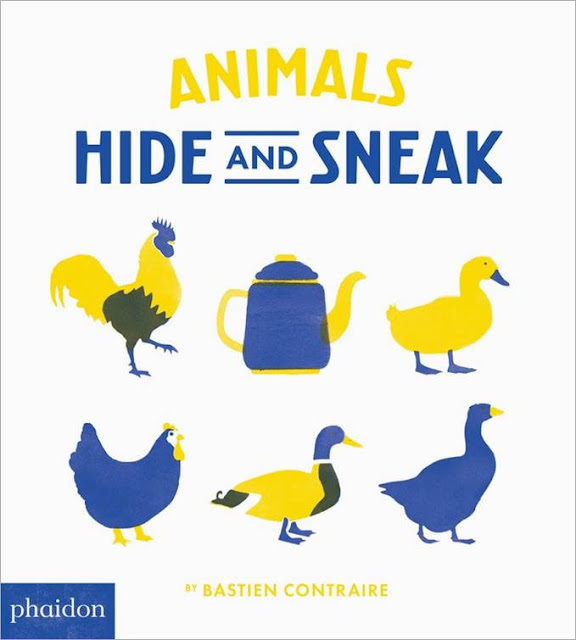 I'm both ashamed and delighted to admit that when I picked up this book and read it (read the illustrations, that is -- it's a wordless book) I had no idea what was going to happen at the end. I was totally and completely swept up in the illustrations and the day-to-day activities of the protagonist's life that even the title of the book, Professional Crocodile, didn't tip me off about what I'd find at the end. 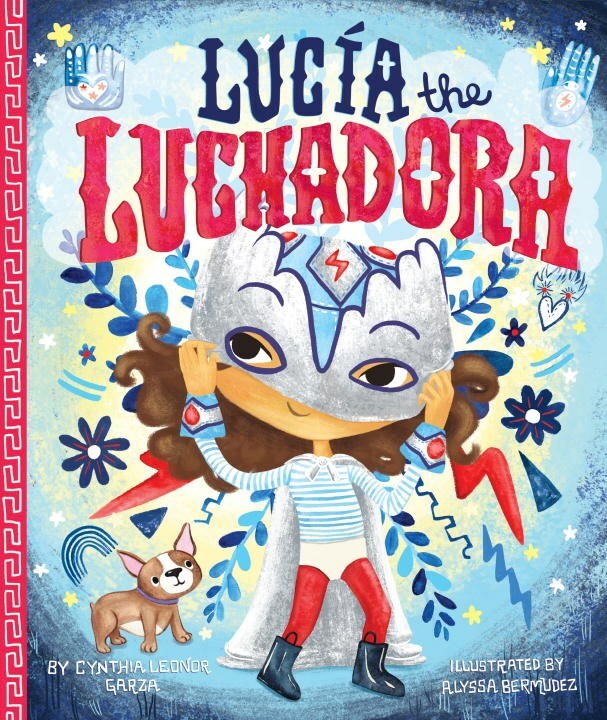 And that's one-hundred percent because of the immaculately detailed world-building author Giovanna Zoboli and illustrator Mariachiara di Giorgio did for this book. 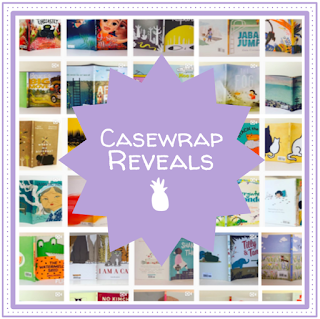 Readers can't help but get swept up in this fantastic world, and it was such a pleasure to talk to Mariachiara about how Professional Crocodile came to be.